Brand NewFord Transit 2013 onwards 3 Piece window blind kitMain front windscreen and both side.. 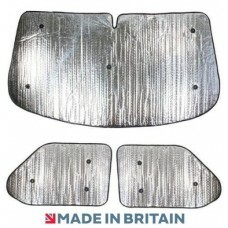 Brand NewFord Transit CUSTOM 2012 onwards 3 Piece window blind kitMain front windscreen and bo.. Brand NewThese blinds will fit the vehicle listed below :Make : Citroen Model: Berlin.. 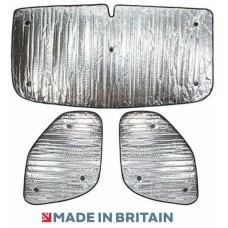 Brand NewThese blinds will fit the vehicle listed below :Make : Citroen Model: C25Yea.. Brand NewThese blinds will fit the vehicle listed below :Make : Citroen Model: Dispat.. Brand NewThese blinds will fit the vehicle listed below :Make : Citroen Model: Relay&.. Brand NewSummit SUM-1607 Luxury Internal Thermal Blinds For Citroen Relay 2006 OnwardsThese blinds w.. Brand NewThese blinds will fit the vehicle listed below :Make : Fiat Model: Duc.. 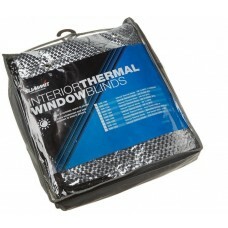 Brand NewSummit Luxury Internal Thermal Blinds For Fiat Ducato 2006 Onwards 3 PieceThese blinds will..